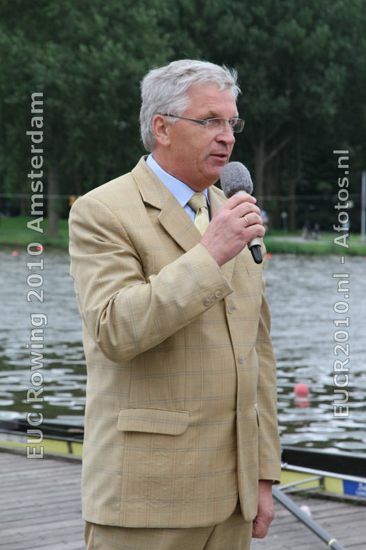 The 6th European Universities Rowing Championship, taking place between August 19 and 22 hosted nearly 500 participants, representing 70 universities from 13 countries competing in 22 boat classes. This makes the EUC Rowing 2010 not only the largest EUSA event of the year, but also the biggest EUC ever held since the founding of EUSA. Due to the good and fair racing conditions combined with some tail wind the standing records were broken in six boat classes. The M2x record of the University of Zagreb (6:51.20) got no rest: Poznan University of Life Sciences (POL) broke it in the first heat, Vienna was even faster in the second heat. 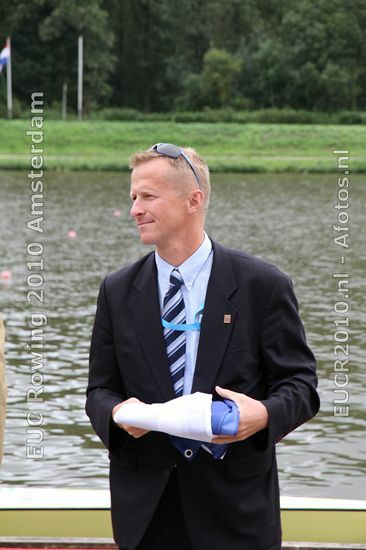 In the repechages the University of Amsterdam sharpened the record with four seconds, but in the final Poznan University of Life Sciences finally turned it down to 6:30.97. Students Sports Netherlands introduced a new award for the best university: the EUSA SSN Award went to the University of Economy Bydgoszcz (POL). 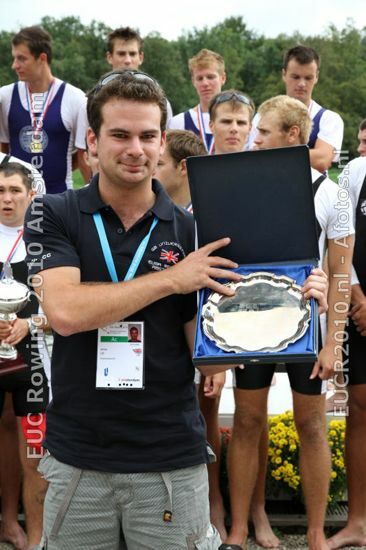 The EUSA Salver for the best country went to the team of Great Britain. EUSA representatives Mr Ceslovas Garbaliauskas, Executive Committee member, and Mr Josip Kostelic, EUSA Technical Delegate for rowing, expressed their gratitude to the organisers, congratulated all participants for taking part in the championship and welcomed many spectacular results achieved this year. 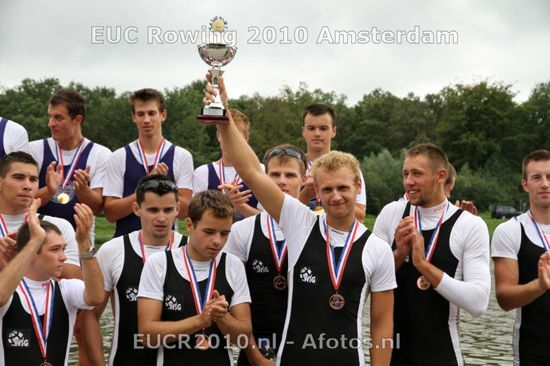 The official website www.eucr2010.nl has detailed results, photos and other information.